What is this herb in my garden? Is it edible? This spring this herb grew in my garden and I can’t remember what it is. Are the flowers edible and are the stems too? Please, help me to identify this herb with violet flowers! Maria Doctor Asked on May 17, 2016 in Herbs. Yummy Chives or Allium schoenoprasum, type of onion. Definitely edible herb. The scapes and the unopened, immature flower buds are diced and used as an ingredient for fish, potatoes, soups, and other dishes. 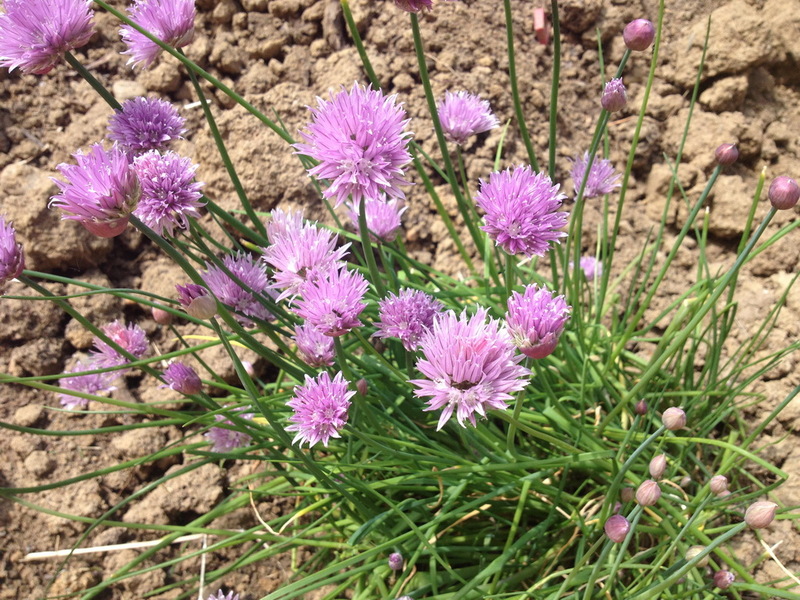 By the way, Chives have insect-repelling properties that can be used in gardens to control pests. 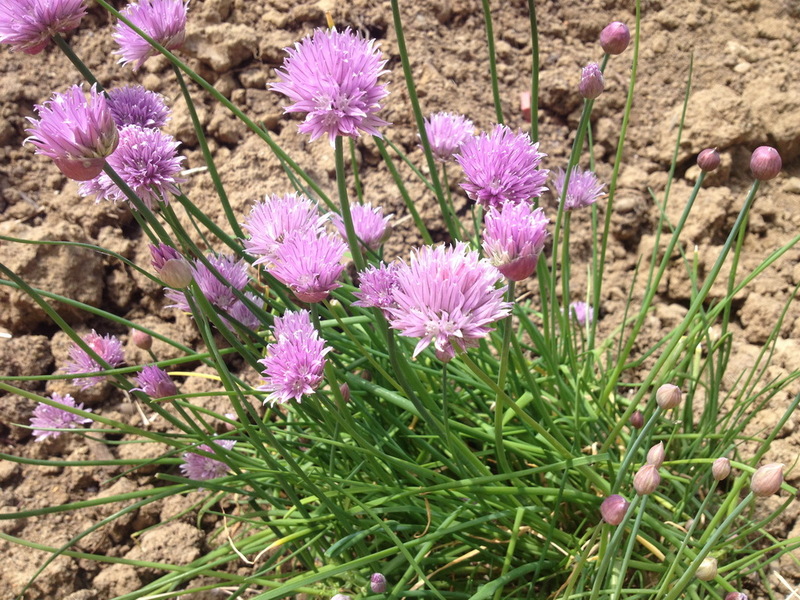 The medicinal properties of chives are similar to those of garlic, but weaker. This herb also has mild stimulant, diuretic, and antiseptic properties. Kathie Vice Professor Answered on May 18, 2016. This is an edible garden herb Chives. Chop leaves and use in dips, sauces, or garnishes, etc., and the flowers are great in salads. Florist Vice Professor Answered on May 18, 2016.